2017: American Art Collector. Show Preview Article, "The Seasons". 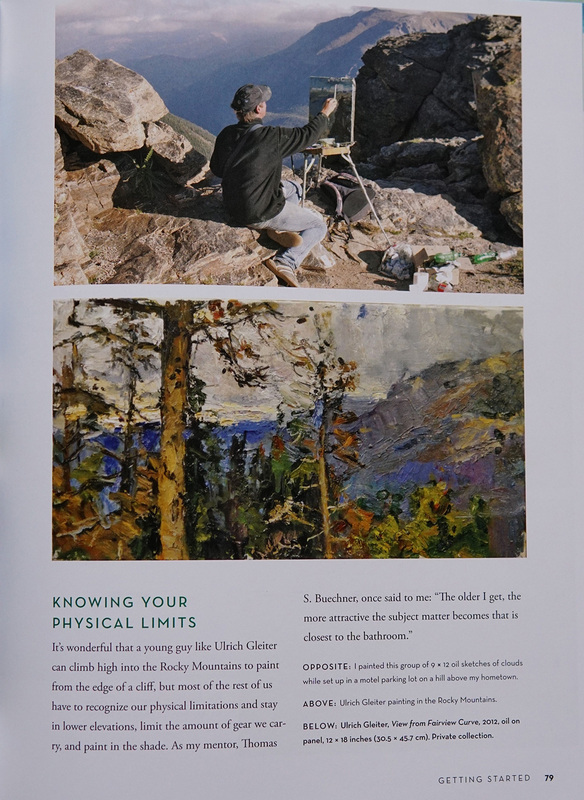 2017: Plein Air Magazine online: "How the Seasons Change". 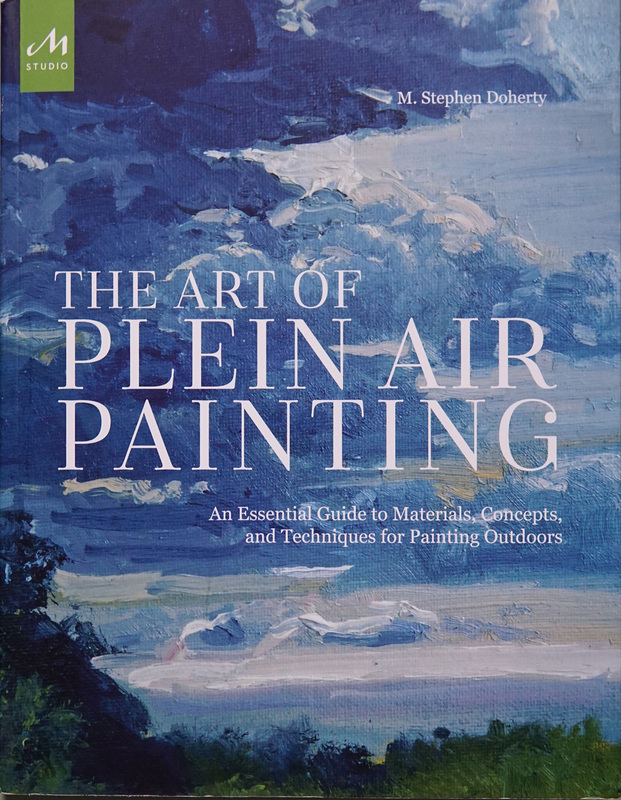 2017: "The Art of Plein Air Painting", Monacelli Press, by Stephen M. Doherty. Book (see pages here and here. 2016: Fine Art Connoisseur Magazine, "Artists Making Their Mark". 2015: Southwest Art Magazine. Show Preview Article, "Under the Same Sun" at Gallery 1261. 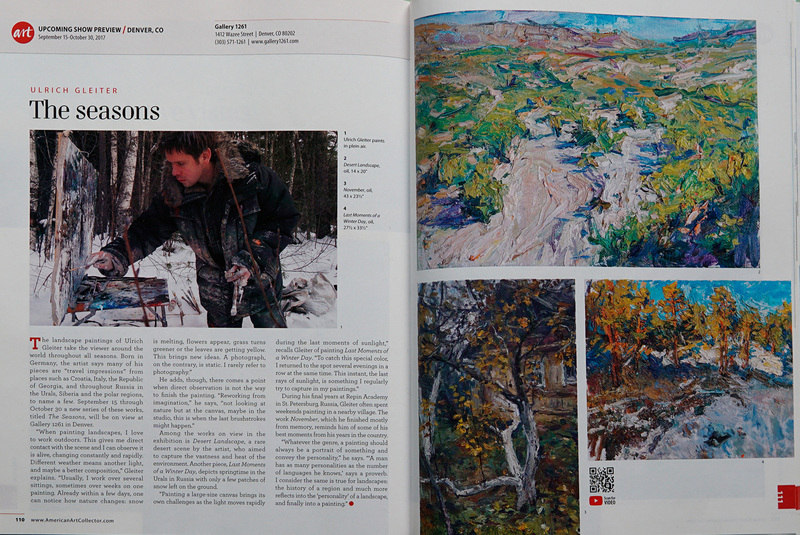 2014: Press of the Russian Academy of Art "Selected Works of the Studio of V.S. Pesikov". Book. 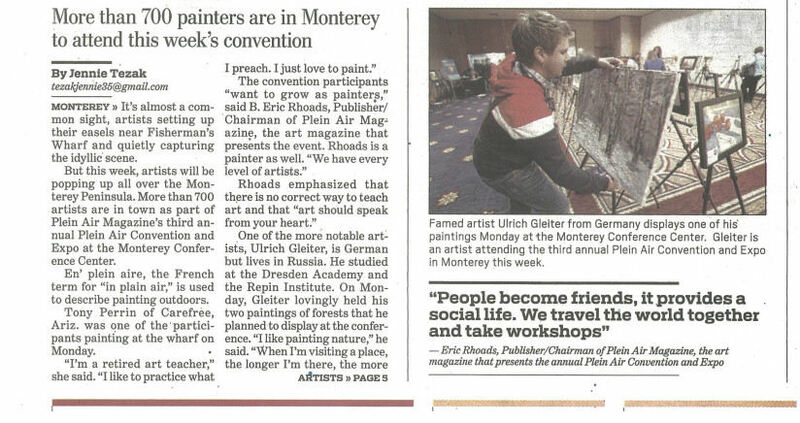 2014: Monterey Herald, CA. 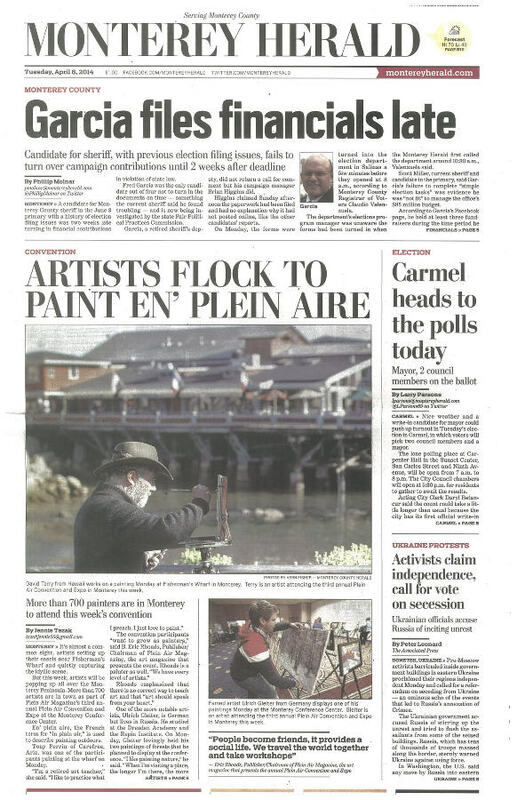 Article about the Plein Air Convention. (Press clippings here and here). 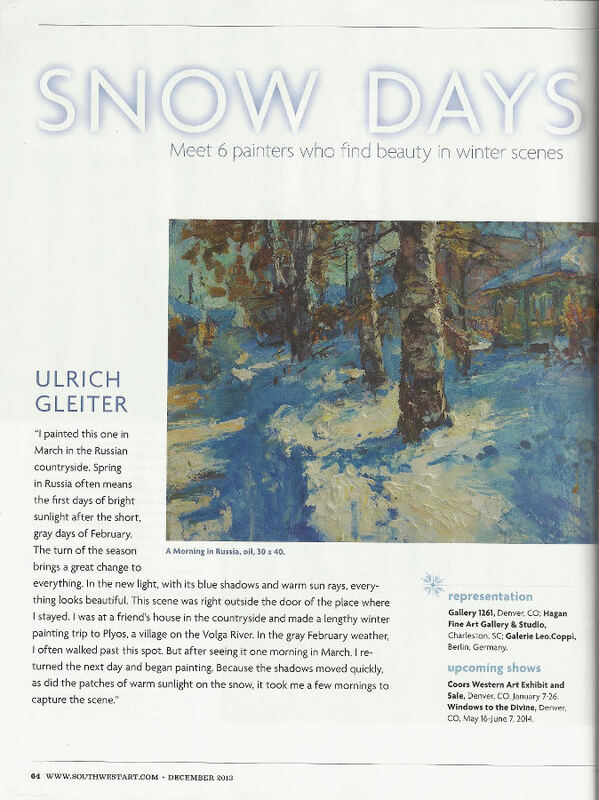 2013: Feature in Southwest Art Magazin, WinterScenes. 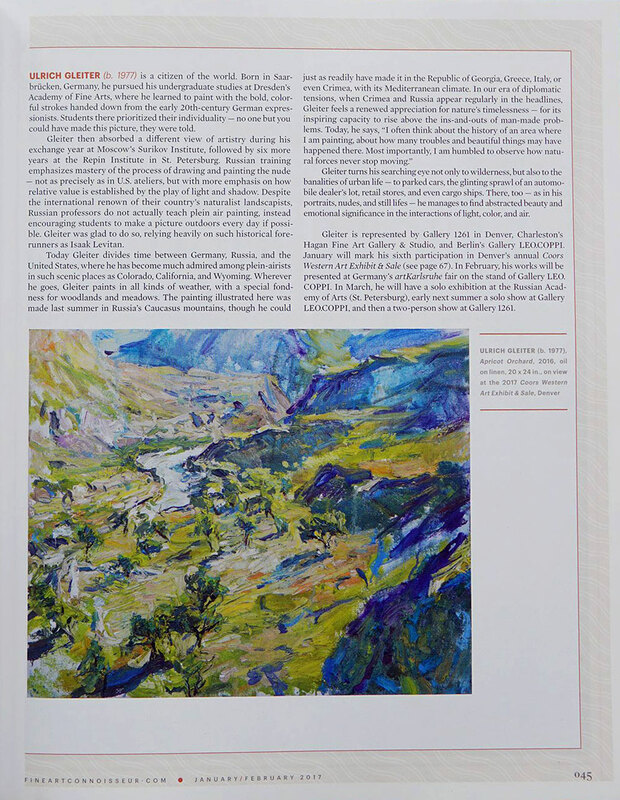 2012: Article in Southwest Art Magazine. 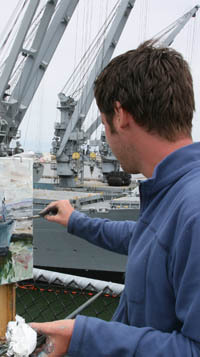 2011: Article in PleinAir Magazine. “Ulrich Gleiter is a citizen of the world. Born in Saarbrücken, Germany, he pursued his undergraduate studies at Dresden’s Academy of Fine Arts, where he learned to paint with the bold, colorful strokes handed down from the early 20th-century German expressionists. Students there prioritized their individuality — no one but you could have made this picture, they were told. Gleiter then absorbed a different view of artistry during his exchange year at Moscow’s Surikov Institute, followed by six more years at the Repin Institute in St. Petersburg.